Monday: 9:00 a.m. - 8:30 p.m.
Wednesday: 9:00 a.m. - 8:30 p.m.
Friday : 9:00 a.m. - 8:30 p.m. Call to set up Couples Massage or for special requested day/time. Please arrive 15 minutes before your first appointment to fill out paperwork. Are you looking to relax and unwind, or are you looking for something to relieve pain and stiff muscles at an affordable price? If you are looking for a simple massage or rehab type massage to add to whatever you are currently receiving, let us know. Some of our clients are coming to us to continue their rehab and some are just looking to relieve some of the stress in their lives. We may be the ones you are looking for. Check us out and see if we can fit your needs. Since 2006, I have been offering massage at this location and have been able to help my clients with their specific massage needs. 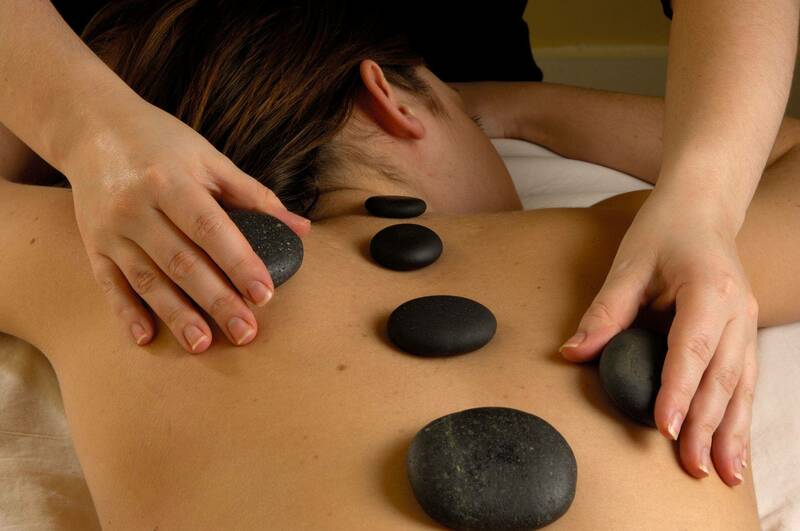 We offer a variety of treatments custom made just for you. I have another therapist that works with me and we are excited to offer more hours and different modalities to the mix of treatments that are offered to clients for their convenience. To book an appointment ONLINE please check out the Contact Page for the Schedulicity link.